Showing results by author "Julia Scully"
When Julia Scully was seven years old, her father committed suicide, and she and her sister were sent to an orphanage. Julia sought comfort in the rituals of the orphanage - learning to knit, roller-skating after dinner, listening to One Man's Family on the radio - and tried to adapt. 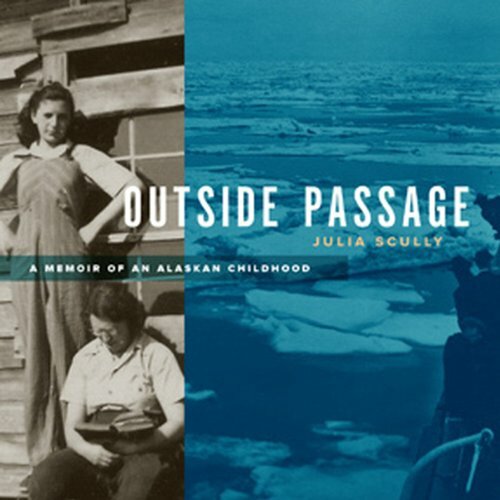 But two years later, emotionally damaged by the isolation and brutality of the orphanage, the girls followed their mother to the near-wilderness of the gold-mining territory north of Nome, Alaska.